Pinchus Krémegne was the youngest child in a family of nine. His family was religious and humble, and originally came from the Vilnius region. His father produced objects inspired by Slav folklore. When he was nineteen, Pinchus enrolled in the School of Fine Arts in Vilnius, where he studied sculpture and met Soutine and Kikoine. 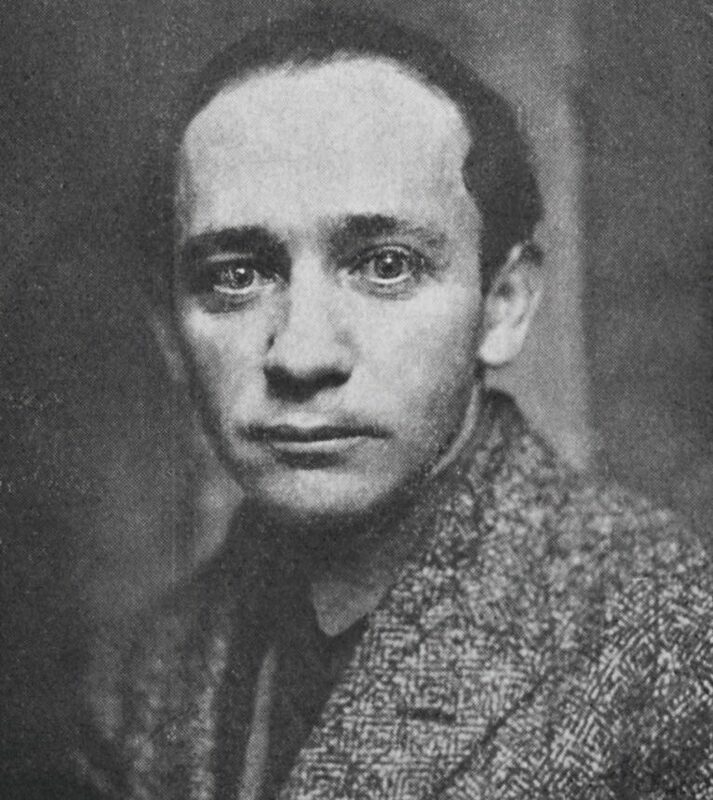 Aware that he did not have a future in Russia, where there was much anti-Semitic persecution at the time, he left for Paris in 1912, arriving after a difficult clandestine departure at La Ruche, “this great Russian hive of activity in Passage Dantzig.” Soutine followed his advice and met him there in 1913. In 1914, Krémegne sculpted and exhibited three artworks at the Salon des Indépendants. 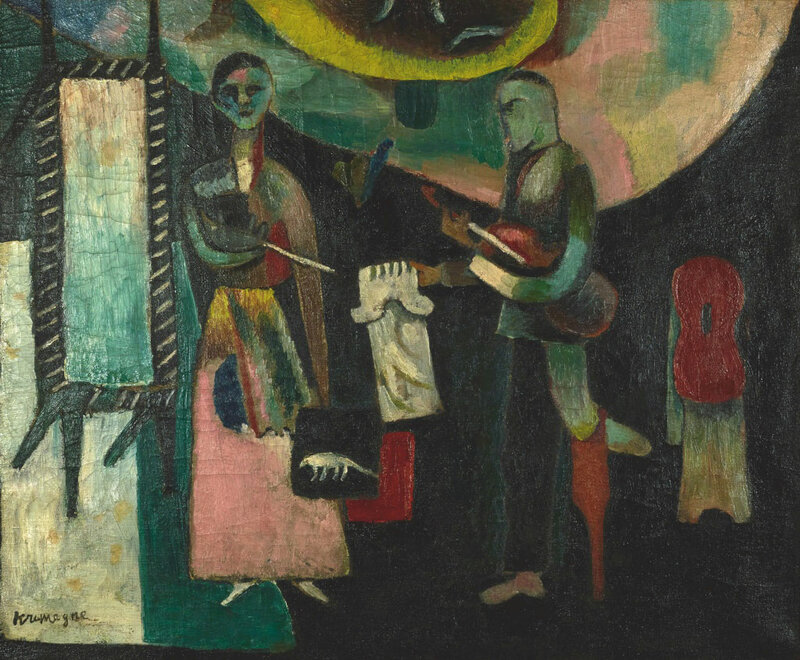 In 1915, he gave up sculpture and turned to painting. In Paris, he discovered the museums and galleries that exhibited works by Vincent Van Gogh, Paul Cézanne and the Impressionists. From 1916, he spent time in Montparnasse, where he met Kikoine, André Derain, Maurice de Vlaminck, and Max Jacob. The art dealers Chéron, Zborowski and Paul Guillaume were his first collectors. In 1918, he discovered Céret, which inspired him, and he often stayed there. From 1920, Krémegne started to travel a lot; he went to Corsica (1923), Cagnes-sur-Mer (1928-1929), and Scandinavia, from where he brought many portraits. In 1923, he married Birgit Strömback with whom he later had a son. In 1940, he took refuge in Turenne in the Correze in the Massif Central. He stayed at the house of a villager and helped to work in the fields. A gallery in Toulouse provided him with colors, which enabled him to continue to paint. Following the Liberation, he returned to Paris and settled in a studio in rue François-Guibert. From 1949 to 1956, he traveled to Israel. However, it was in Cérét that he found the most inspiration. During the 1960s, Krémegne bought a plot in Cérét where he built his “studio-house” and he lived there until he died in 1981.